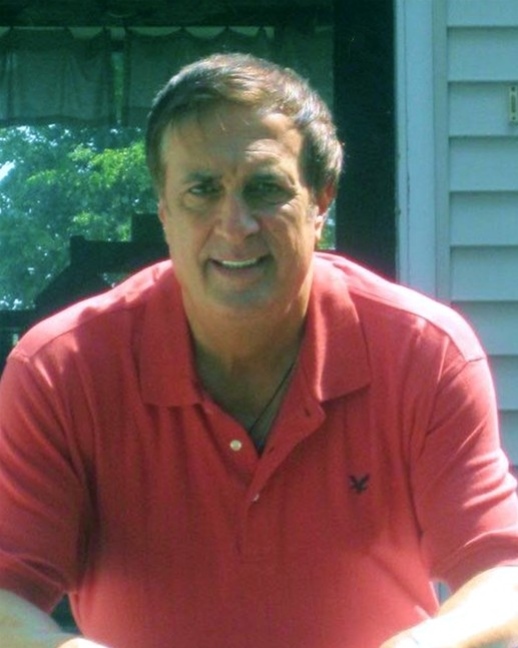 William Michael Habib of Salem, NH, formerly of Methuen and North Andover, lost a 37- year battle with Severe Clinical and Chronic Depression on Saturday, March 30, 2019. He was 66. Bill was the elder son of Alphonse and Mary Habib, both of whom predeceased him, in February and October, respectively, in 2016. Bill was a graduate of Lawrence’s St. Augustine Grammar School, Central Catholic High School, and Salem State College. He also did graduate work in Secondary Education at UMass Boston. For four years, Bill taught at the Henry K. Oliver, Jr. High School in Lawrence, before being named by the Carter Administration to serve as the Middlesex County Congressional District Director of the 1980 Federal Census, where he managed an office and field staff of 625. He then worked for seven years as one of two Administrative and Legislative Aides to Methuen State Representative, Nicholas Buglione. Reportedly, it was there that he most enjoyed fielding constituent calls for assistance, and then tirelessly working to help them with their problems. Bill founded William Tell Associates, a political public relations firm. He managed many campaigns for local and state elected offices, some of which were stunning upset wins. He also co-managed regional and statewide voter signature drives for ballot initiatives, all of which were successful against long odds. He was then named Government Affairs Director for the Massachusetts Homebuilders Association, where he worked for four years before joining Delaney Associates on Beacon Hill, where he lobbied for the Massachusetts Association of Realtors, The New England Automotive Service Station Association, Raynham-Taunton Greyhound Park, and Verizon Wireless. Bill left lobbying to co-found Parish Communication Solutions, the firm that revolutionized the publishing of weekly Catholic church bulletins, by adding full color throughout, more pages, more content, and by changing the bulletin covers every week. The company was able to provide 50 parishes from Methuen, MA to Warwick, RI with free bulletins every week, paid for with revenue from the company’s back page advertising sales. In ten years, the company gave the Catholic Church $4.7M, including goods, services, and a share of the advertising revenue. “It was by far the crowning achievement of his life,” said his younger brother, Michael. In addition to his full-time job, Bill also co-founded the Catholic ministry of Ultreya for the Cursillo Community of St. Michael Parish in North Andover, St. Augustine Parish in Andover, and St. Monica Parish in Methuen, where he was very active as an usher collector, and Eucharistic minister. Bill is survived by his brother, Michael and his wife, Christine of Hampton, NH, formerly of Methuen; a sister, Mary Lee (Habib) Pare and her husband, William of Gilford, NH, formerly of Salem, NH; nieces Elizabeth, Jennifer, and Tiana; nephews, Ryan, Corey, and Connor; a great-nephew, Vincent; and several first and second cousins. Friends are invited to visit with the family at Cataudella Funeral Home, 126 Pleasant Valley Street in Methuen on Thursday, April 4, 2019 from 4:00 to 7:00 PM. A Christian mass, celebrating Bill’s life, will be held at 11:00 AM on Friday, April 5th, at Our Lady of Good Council Parish / St. Theresa Church, 22 Plymouth Street in Methuen. Interment will immediately follow at St. Mary-Immaculate Conception Mausoleum, 6 Woodland Street, Methuen. In lieu of flowers, memorial donations may be sent in Billy's name to Lazarus House Ministries, 412 Hampshire Street, Lawrence, MA 01841 or Central Catholic High School, 300 Hampshire Street, Lawrence, MA 01841.